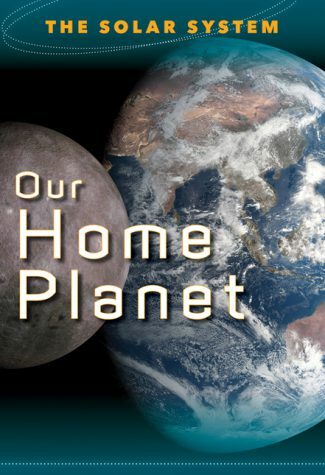 Find out how our planet came to be, why it rotates even as it spins around the Sun, and what unique characteristics allow life to flourish here. Then take a tour around the Moon, our nearest orbiting neighbor. From pole to pole and everything in between, this book is your guide to Earths place in space. 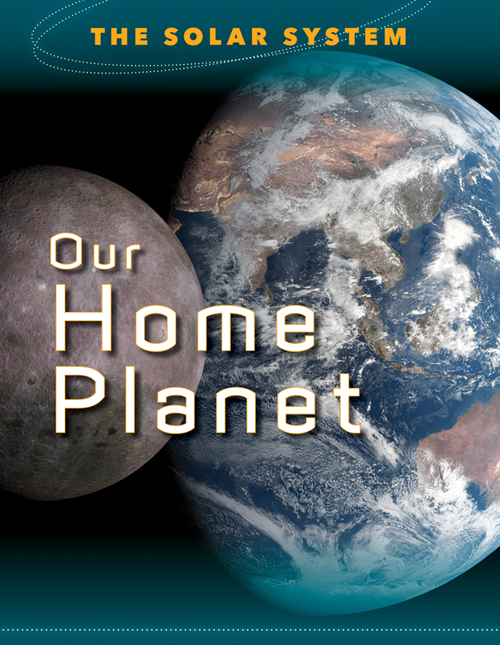 Everything we see, every breath we take, every part of life is tied to Earths special place in the Solar System. Inside, discover why that is true.